Thomas sharing Tour de France with Froome. Good idea? Home/Uncategorized/Thomas sharing Tour de France with Froome. Good idea? Tour de France winner Geraint Thomas of Team Sky is a super nice guy. Somehow, even with Sky giving him less support that he thought he had merited and been promised, he won the 2018 Tour. Going into that race, Thomas thought he was a protected rider along with Chris Froome, who was aiming for his 5th Tour de France victory. It turns out that wasn’t the case, with the team telling him they wouldn’t wait for him if he had a crash or mechanical trouble during the stage four team time trial in Cholet. Thomas revealed his disappointment and frustration with that decision after the Tour was over. He also wasn’t happy when, due to overloaded electrical circuits at a French hotel, Froome was the only Sky rider allowed to turn on a portable air conditioner. Thomas pulled his in anyway. 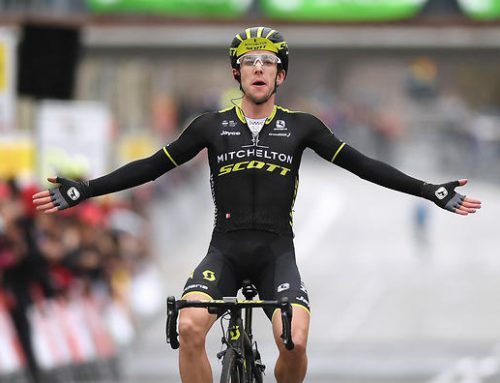 He also wasn’t thrilled when two weeks into the Tour when he had a clear time margin over Froome, the former champion was still planning attacks that might compromise the yellow jersey. He played the good soldier but inside, he was pissed. 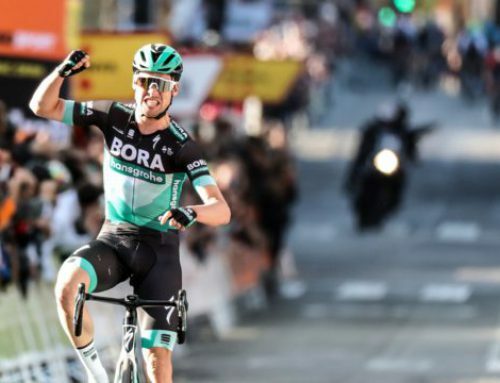 Nevertheless, when contract time rolled around, Thomas duly signed on the dotted line with the expectation that he could defend his Tour de France crown. We’re not sure what kind of team guarantee he has in place or, given this year’s Tour, why he would believe any promises from manager David Brailsford. His faith in Froome’s goodwill and openness is admirable but we wonder how accommodating Froome will be the second time around. Froome desperately wants to make cycling history and join the select group of giants who have won the Tour five times — Merckx, Indurain and Hinault. Froome’s also going to be 34, an age when Tour champions are generally on the downhill slope of their career. He’s not going to gift Thomas another victory and wait another year until he’s 35. It’s now or never for Froome and his place in Tour history. 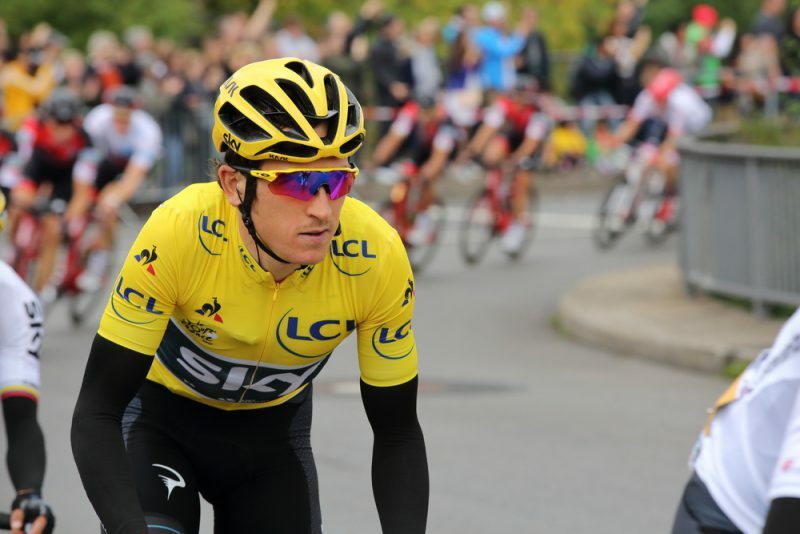 Geraint Thomas would be well aware of this dynamic so at the very least he’s taking a significant risk if he truly wants a repeat win for himself. He could have been the out-right leader at a team like Trek Segafredo but chose the greater resources and support of Sky but with the difficult internal hurdle of Froome. We can understand the willingness to roll those dice. But for all the niceness and Froome’s genuine commitment to helping Thomas in the last few days of the Tour — and his happiness for his teammate winning — we’d never expect Froome to take a back seat the second time. He was tired from an exhausting Giro d’Italia victory in 2018 — that wouldn’t be the case next year in France. He’s 100% all in, and that means Thomas is out, friend or not. If it were just the Froome situation, that would be one daunting obstacle. However, the larger issue is Team Sky itself. 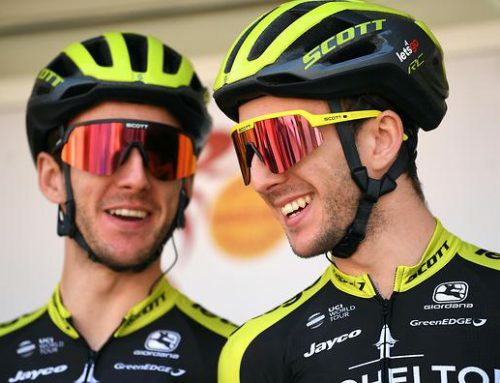 They mislead Thomas on his protected status and with Froome riding to make history, in perhaps his last, strongest shot at a fifth victory, Thomas is going to be the fall-back option, not matter what team management promises. 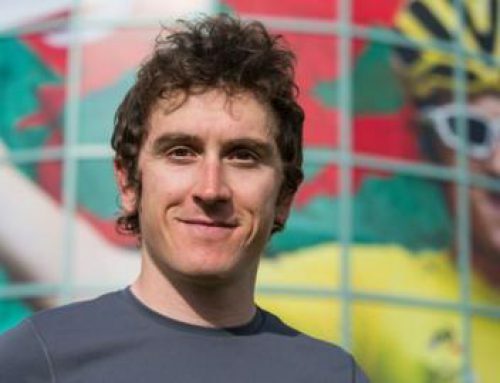 If I’m Geraint Thomas, I don’t even show up at the start line if I don’t have an ironclad guarantee about stage two, the team time trial around Brussels. Will Sky want for him or not, yes or no?